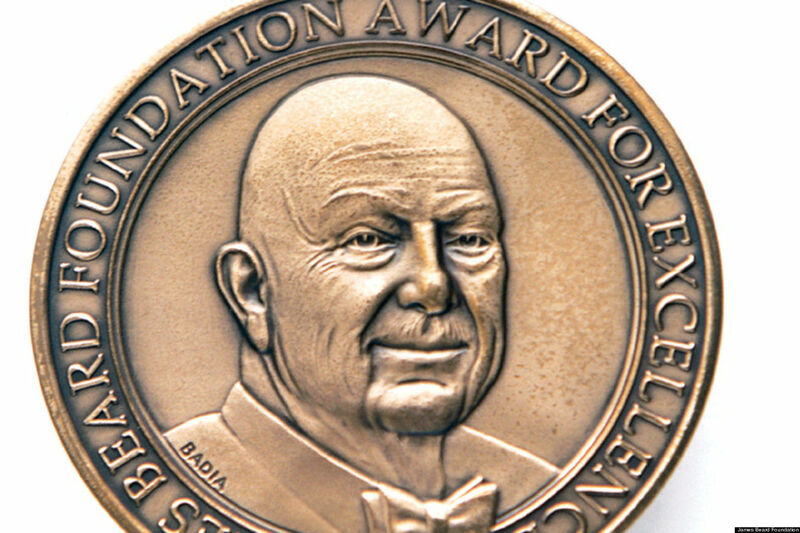 Portland's twelve James Beard Foundation award chef semifinalists have been whittled down to four finalists, per a press conference in Charleston on Monday morning. 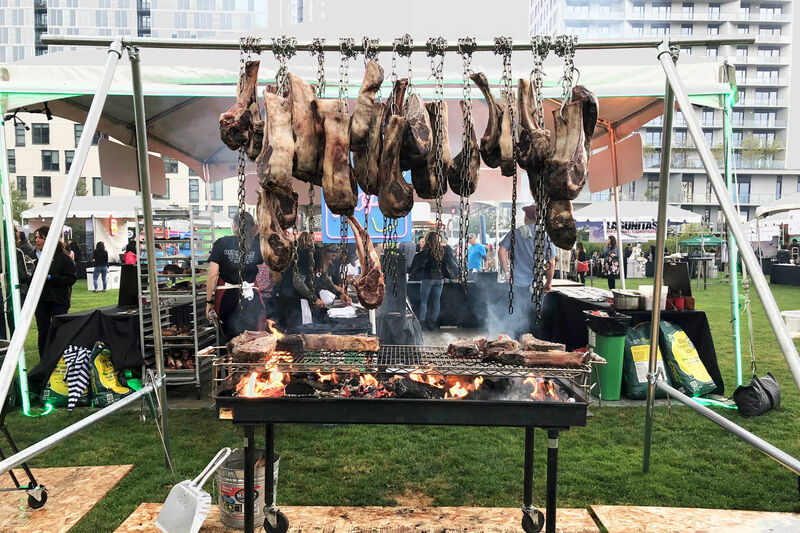 The foundation's list of the 2013 finalists will now be vetted by secret tastemakers around the country, and the winners will be announced on May 6 in the annual New York ceremony. In the Best Chef Northwest category, three-time finalist Naomi Pomeroy (Beast), James Beard 2011 Rising Star of the Year Gabriel Rucker (Le Pigeon), and five-time finalist Cathy Whims (Nostrana) will go head-to-head with Seattle's Jason Franey (Canlis) and Ethan Stowell (Staple & Fancy Mercantile). Ken’s Artisan Bakery’s Ken Forkish—a four-time semifinalist—is now officially in the running for Outstanding Pastry Chef. 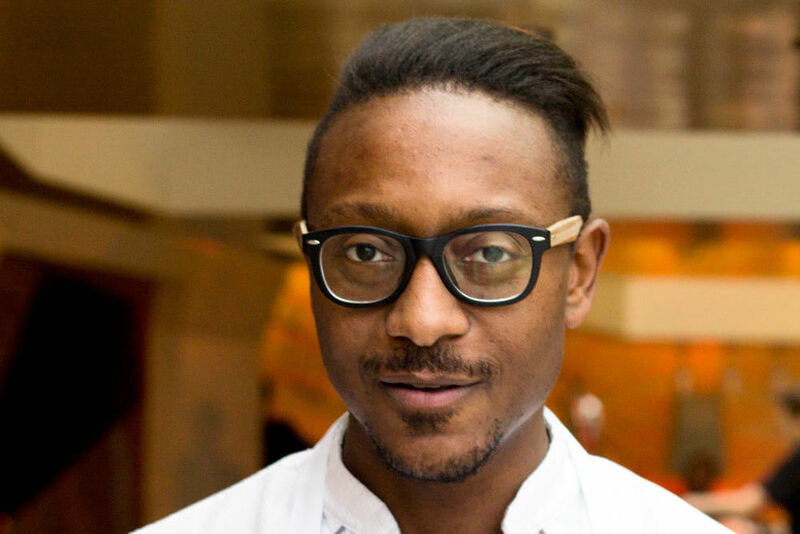 In addition to the four chef nominees, Portland is home to three cookbook award finalists, including a second award nomination for Ken Forkish (for his bread-centric tome Flour Water Salt Yeast), as well as nods to cookbook veterans Martha Holmberg (for her stunning Modern Sauces) and Diane Morgan (for her veggie guide Roots). The year’s cookbook award winners will be announced on May 3. 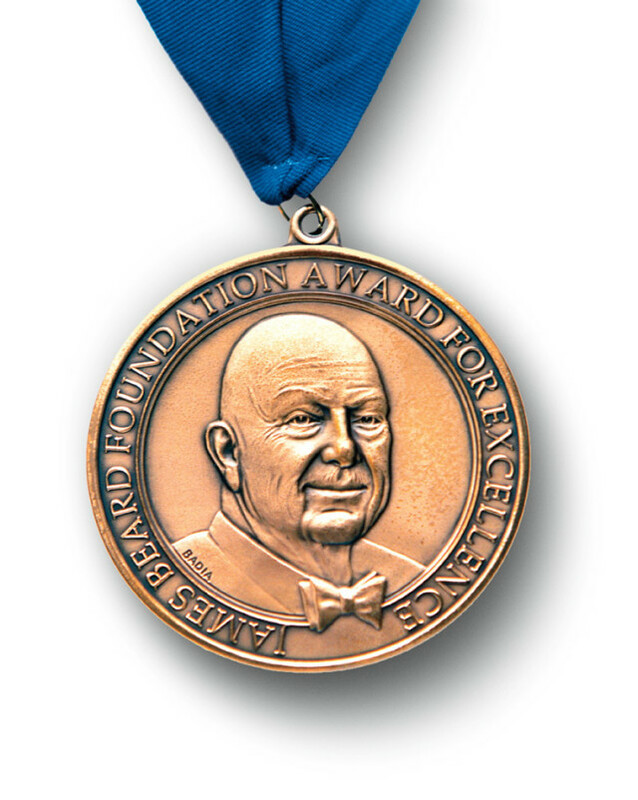 Stay tuned for more James Beard Foundation Award coverage on Eat Beat, and check out the full list of 2013 James Beard Foundation Award nominees.